It’s back, baby. Costco has again launched their periodic 20% off sale on Apple’s iTunes Cards, available in-store at $79.99 and a bit more online for $83.99. The regular price on these 4 x $25 multipacks is $89.99 at Costco warehouses, but the current $10 off sale—which started yesterday—is available until Sunday, June 17th. We can confirm the sale in-store is available at Costco locations from coast to coast. The sale is also available online but it’s $4 higher at $83.99, a surcharge normally to offset shipping costs. But Costco.ca now has e-delivery for iTunes cards, so it’s confusing as to why the $4 premium still exists for online purchases (which now require a sign-in to reveal pricing). But at least now you don’t need to wait for delivery in the mail and you can redeem cards instantly (is $4 extra worth your time from driving to Costco and back?). 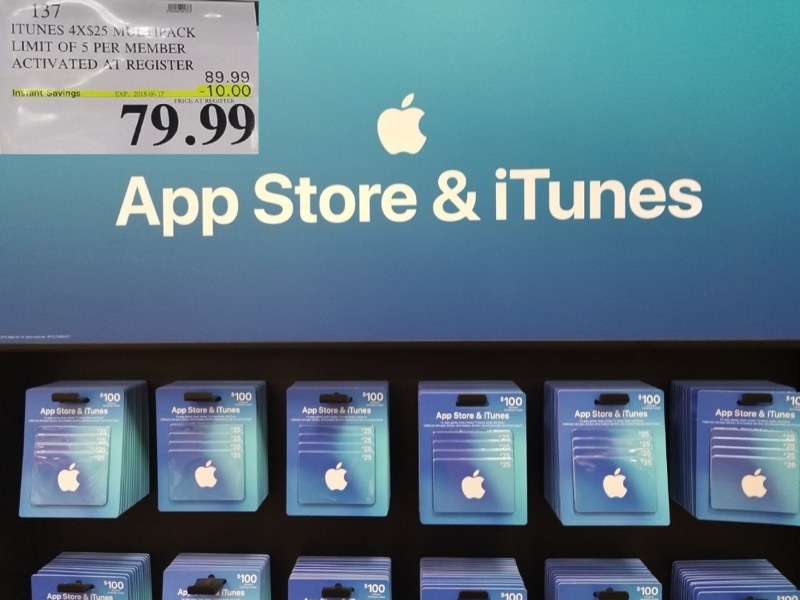 Why buy these discounted cards to fund your iTunes account? 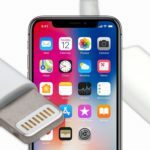 It results in 20% savings on any digital purchase you make from Apple, whether it’s for an app, song, movie, TV show, subscription (iCloud, for example) or in-app purchase for example. Any other subscriptions you have which are funded from your account also will result in savings (i.e. Netflix, SN Now, etc). If you missed out on the recent 20% off sale in May, now is the time to jump on this.